I'm currently building a new business in Lancaster called Nolinio. We build mobile apps for the enterprise and sell Wingman, a mobile platform that will accelerate your company's mobile selling. If you're looking for a mobile app for your business, shoot me an email. Wingman is a mobile sales enablement app for sales reps. To the enterprise, Wingman is a platform that allows your teams to modernize the sales experience and serve today's customers. 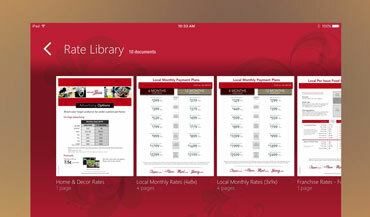 Nolinio built this app for Listrak's booth exhibit which was a scaled-down version of a Giggle store. 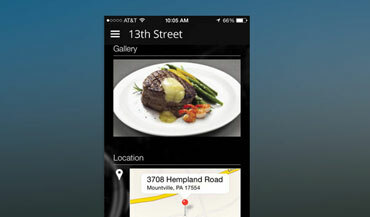 The app uses Beacons to identify departments and products within the store. Nolinio used our mobile content management platform to enable TLS to build custom, branded iOS and Android apps for restaurants. 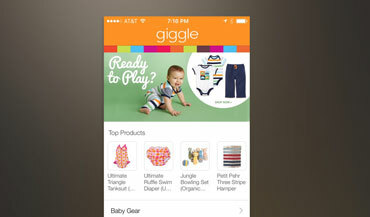 One of the largest sources of apps in the App Store. 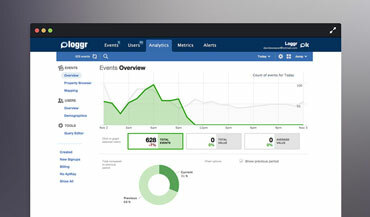 Loggr is a web service that provides app builders with event and user monitoring. monitoring is done in real-time and provides tools for analytics, sharing and notifications. 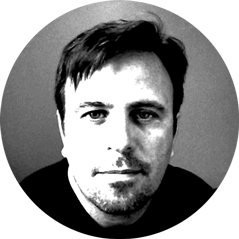 Dunkt is a personal project I built to experiment with user interface. 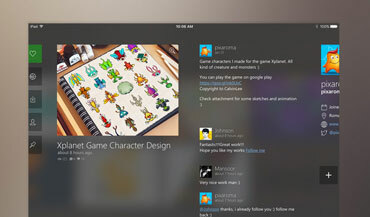 The app works on iPads and iPhones and pulls its data from the popular designer website Dribbble. 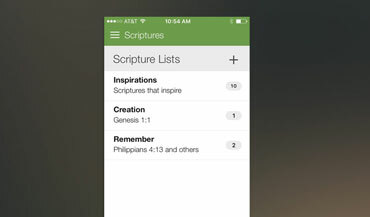 Another personal project I built to use iPhone notifications for reminding users of their favorite Bible verses. Click through and try it out. I'm always looking for interesting opportunities. Use the form below to get in touch or connect with me on LinkedIn.